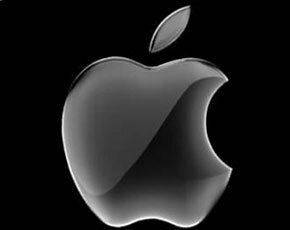 Apple made sales worth $35bn and profit of $8.8bn in its third quarter, boosted by a huge rise in iPad sales and strong growth in iPhone sales. In the same quarter a year ago, the company made sales of $28bn and profit of $7.3bn. During the financial quarter ended 30 June, Apple sold 17 million iPads, an 84% increase on last year. Sales of iPhones increased 28% to 26 million. Sales outside the US accounted for 62% of Apple’s revenue. Apple announced that it has updated the entire MacBook line. It is also releasing Mountain Lion this week, and will launch iOS 6 in the autumn. “We are also really looking forward to the amazing new products we’ve got in the pipeline,” said Apple CEO Tim Cook. Apple always comes up with something that is surprising, yet it is gaining a lot due to increased sales. Waiting for iPhone 5 and hope it does come soon.